To use routeCourse on your Garmin watch or Edge you need to have one or more routes in your account on the dynamicWatch website. 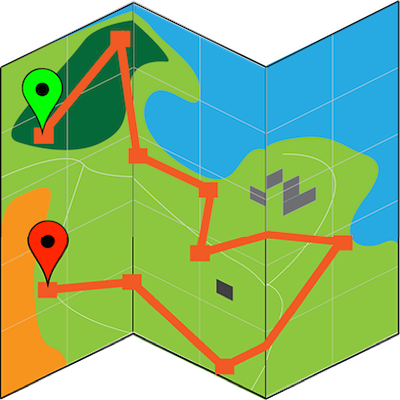 You can create routes on the website using the Route Planner or you can import them from many other web services. Routes that you have created and imported are listed on your home page, and will be shown in routeCourse when you start it on your Garmin.